It’s beginning to look like a lot like Christmas! So, to end this year on a high, here is a quick roundup of some of the news from 2016. Spectile would like to take this opportunity to wish all of their customers a Merry Christmas and a Happy New Year! To say the least it has been a very busy 2016 for Spectile Ltd with many unique and rewarding projects. Working alongside their many customers, advising and providing all the necessities to a high standard has been the main focus this year, as well as expanding the business into other areas. We hope that 2016 has been equally encouraging to our fellow partners and customers. Besides business activities, Spectile has also excelled in their participation of many charity events throughout the year. 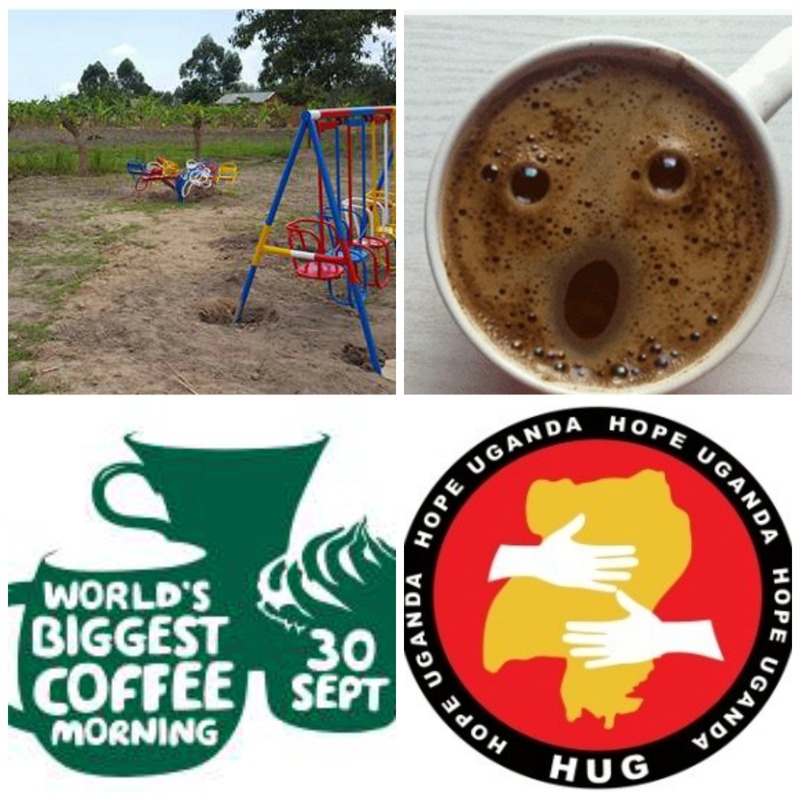 Spectile’s CEO is Chairman of the Hope Uganda (HUG) Charity based in West Uganda and helps to provide and support destitute orphaned street children. The charity organises fundraising events in the UK, which Spectile’s Finance Director also helps with. Both members of staff were a part of the organisation of the annual summer ball to raise funds for the construction of a new orphanage. This year the CEO visited the Ugandan town to oversee the construction of the orphanage now called ‘The Rainbow Hope Centre’, which will provide the children with the essential facilities for a home and education. The company also arranged a Macmillan Coffee Morning where all of our staff were asked to bring in some cakes and cash in support of Macmillan Cancer Support. Spectile Ltd raised a total of £85.00 on the day. Well done to everyone that was involved! 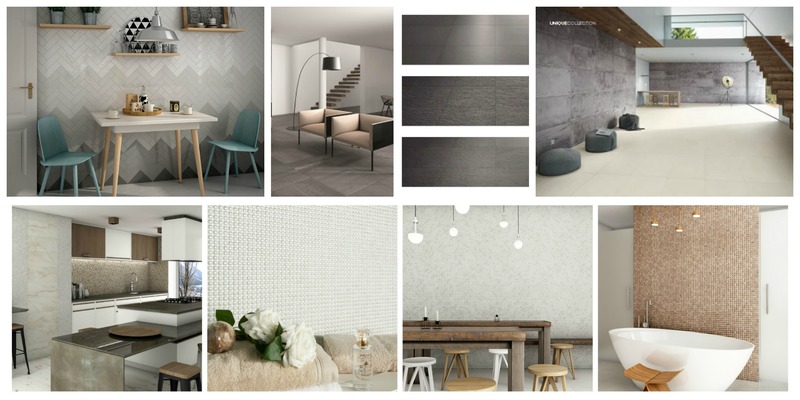 This year has seen the introduction of many new ranges, from mosaics that imitate natural surfaces to quirky sized ceramics. Our portfolio is ever increasing with tiles suitable for any budget and project. Our company core strength is providing technical ceramic packages along with assistance to the Leisure Industry, but please don’t forget we can supply to any project, big or small. We are able to provide assistance including sample boards, M40 specification writing and Pendulum testing, so whatever your tiling requirement please feel free to contact us and we will be happy to help. Also, please follow us on our Social Media accounts for all our latest news as it happens. Again, we would like to thank our customers, suppliers and partners and wish you all a very Merry Christmas and a Happy New Year, thank you for your continued support.